Forest Hills and the surround areas of Kew Gardens and Forest Hills Gardens has been serviced daily by Pacific Lawn Sprinklers since 1980. With their main offices located only minutes away, Forest Hills has been one of the largest service areas that Pacific has maintained for over years. 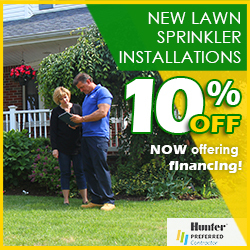 Offering their lawn sprinkler installations, existing irrigations services such as spring start ups, fall winterizing and irrigation repairs makes Pacific the local favorite. Many of the beautiful homes in Forest Hills and Forest Hills Gardens have had the Pacific Lights division design and install a LED landscape lighting system to accent their home at night and create a warm and elegant glow to the home and landscape. 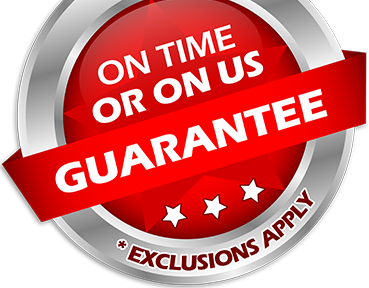 Pacific Lawn Sprinklers offers an exclusive 100% CUSTOMER SATISFACTION GUARANTEE and an “ON TIME OR ON US GUARANTEE!” on every appointment. 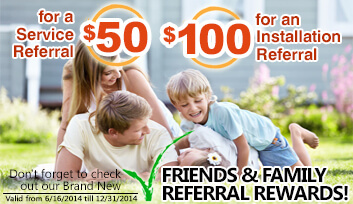 Call today and experience the difference! Forest Hills has always been a neighborhood of beautifully landscaped homes that require automatic irrigation systems. 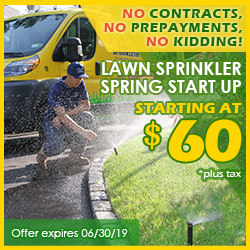 Pacific Lawn Sprinklers has been the local company that not only provides lawn sprinkler services but also Pacific’s landscape lighting service, basement waterproofing and drainage services and holiday decorating designs. Being located directly off the Long Island Expressway and Queens Boulevard, Forest Hills is easily accessed and travel by the local streets of Austin Street, Metropolitan Avenue, 71st Avenue/Continental Avenue, Ascan Avenue and Yellowstone Boulevard. Forest Hills is home to many such historic sites such as the Westside Tennis Club, The Forest Hills Train Station, Station Square, Forest Park and the Church in Forest Hills Gardens.